Filco Carting Corp. is a leader in the Waste Management Services Industry. Our commitment to the Health & Safety of our employees, our customers, and the citizens of this great city will continue to be of the highest priority. We service nearly 5,000 commercial, industrial & institutional firms in the New York City metro area, and have done so for over a century. We specialize in Dumpster Rentals for both Commercial and Residential customers. Local residents have peace of mind knowing they are in great hands with Filco Carting Corp. Dumpster Rentals. Our Waste Management Services include Dumpster Rentals, Non-Hazardous Waste Removal, Disposal & Recycling Services. Filco Carting Corp. is a pioneer in non-hazardous waste removal and recycling for the Tri-state area. We are committed to providing high quality, cost effective and environmentally responsible waste collection and disposal services. We have a complete inventory of dumpsters, mini-containers, totes, hampers, open-top containers, compactors and balers. 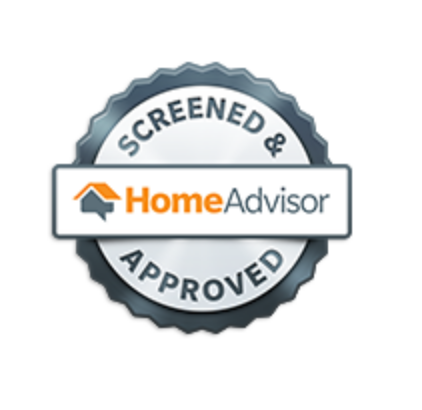 Our services are outstanding, while our pricing is amongst the most competitive in the industry. On average our customers realize at least a 20% savings. We offer discounts and rebates for large quantities of recyclables such as paper, plastic and metal. Filco Carting Corp. is also one of the lowest priced document destruction service providers in the region. Filco Carting is a member of the National Solid Waste Management Association (NSWMA), the US Green Building Council (USGBC), the National Association for Information Destruction (NAID) and is HIPAA compliant. 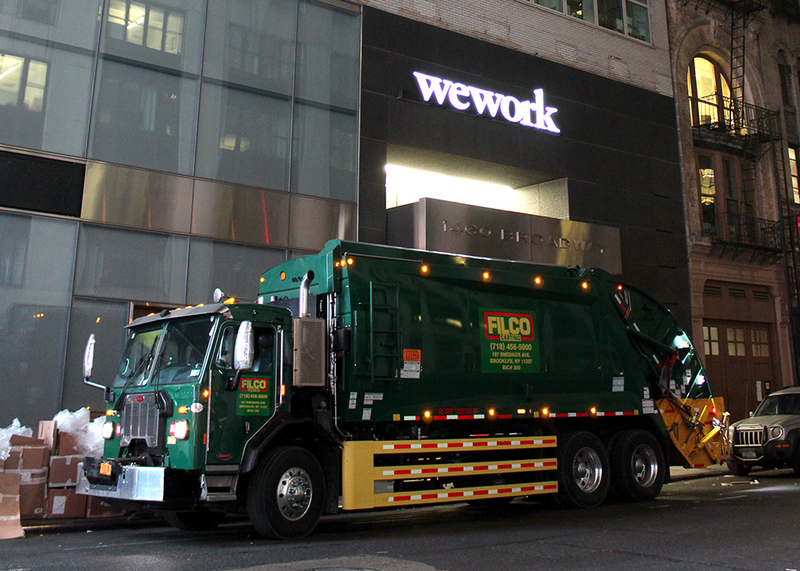 In January of 2008 Filco became the first NYC commercial waste and recycling hauler to use low decibel, non-polluting natural gas (CNG) trucks. We operate and contract with NYS DEC permitted MRF's, materials recovery facilities. At these facilities a variety of materials are recovered from the waste stream. These include various grades and types of wood, metal, plastic, styrofoam, textiles, cardboard, glass and paper including bottles and cans. We also assist our customers to establish cost-saving waste reduction and recycling programs for these and other materials like –e-scrap/universal waste and food waste/organics (ex. composting, biodigesters, etc.). Over 80% of the dry materials processed at our recycling facilities are recovered from the waste stream for reuse and recycling. If this is your first time renting a dumpster, Filco Carting Corp.
Dumpster Rental is a great place to start. Choosing a roll off dumpster size is not an exact science. If you're not sure, call 718-456-5000 to speak to one of our reps, and describe your project and your debris. We can help you pick the right container size. 10 Yard Brooklyn Dumpster Rental 20 Yard Brooklyn Dumpster Rental 30 Yard Brooklyn Dumpster Rental 40 Yard Brooklyn Dumpster Rental Waste Management Services Other Services Not sure what size i need. We are proud to be affiliated with the following organizations. © Filco Carting Corp. All Rights Reserved.